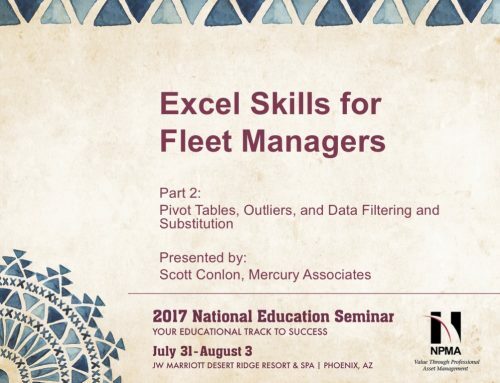 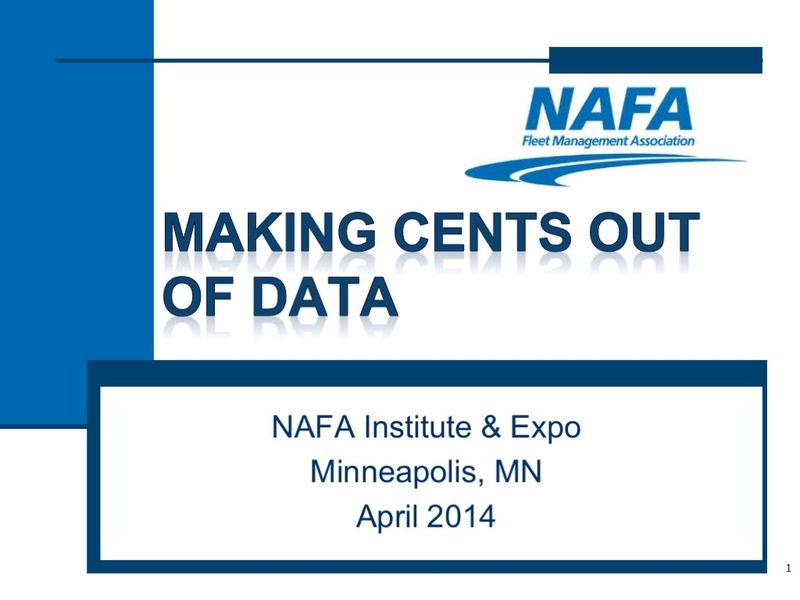 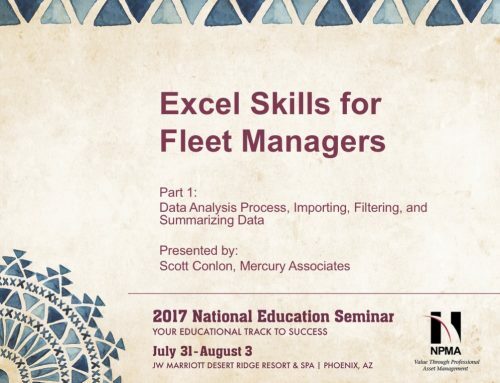 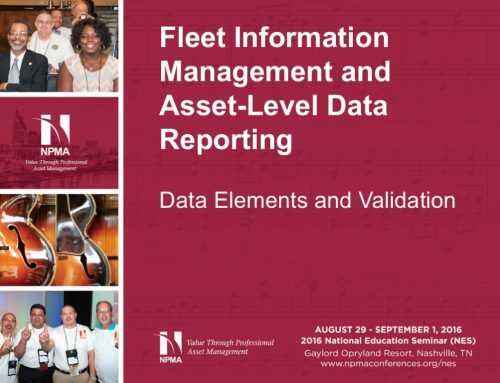 This presentation covers how to recognize what data is critical to management and contain fleet costs. 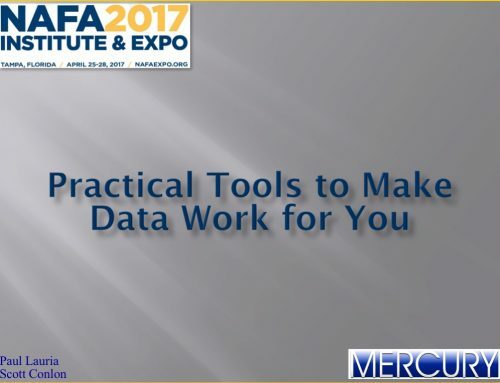 The presenters explain how to create a reporting framework that gets the right data to the right decision-maker at the right time. 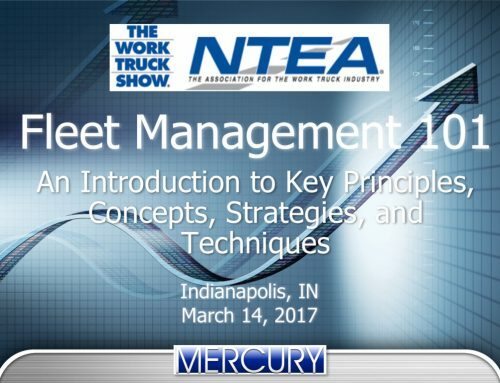 How to overcome obstacles to success is covered.